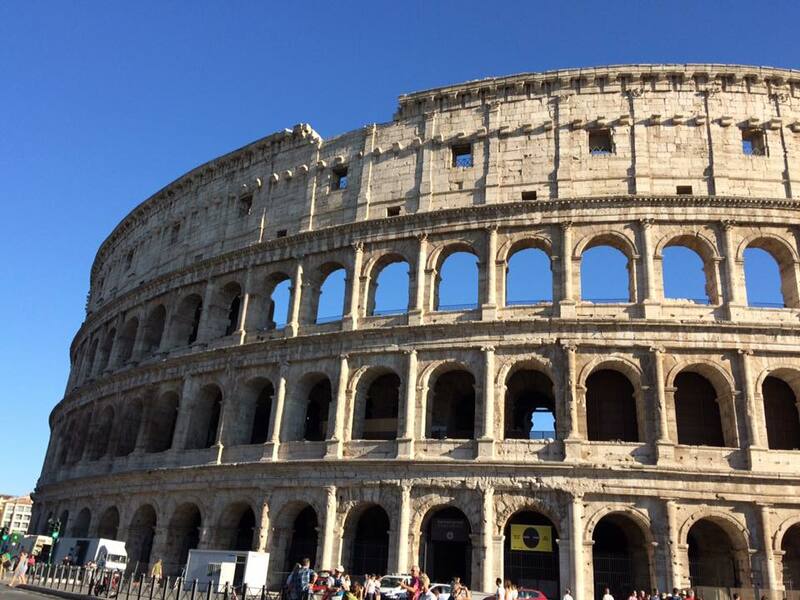 Coliseum – We may want to say: Imperial and Roman Fourms. If I am correct they should both be able to be seen. There is a new pathway to discover the Coliseum (48.5 meters high) and enjoy a unique view of the city, about 50 meters above. A visit to the Amphitheater Flavio is enriched by two levels of “climbing” upward to the “attic”. Opening to the public will be a further stretch of the so-called 3rd ring, a great novelty to visit, the terrace on the 4th level, and the “attic” on the 5th and last ring of the Amphitheater. What was originally the seating area for the poor becomes the most sought-after vantage point, because it provides an unprecedented and unforgettable view that embraces the whole area of the Imperial Forum and the Palatine Hill, in a striking synthesis of the history of ancient Rome. 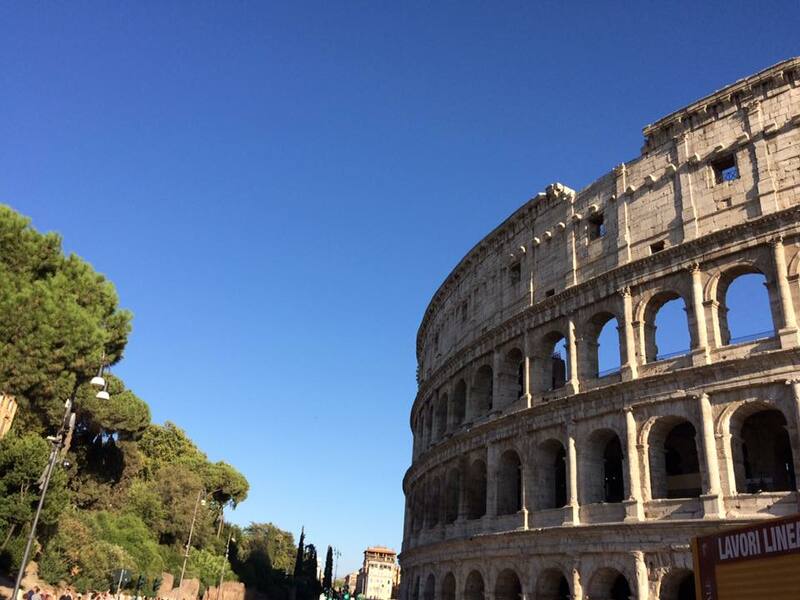 The area beneath the Coliseum was called the Hypogeum (meaning underground). The hypogeum consisted of two-level subterranean network of tunnels and 32 animal pens. It had 80 vertical shafts which provided instant access to the arena for animals and scenery.